Velvet Paw Creations: Hiss Half-O-Ween - Delicious Doodles DT project! 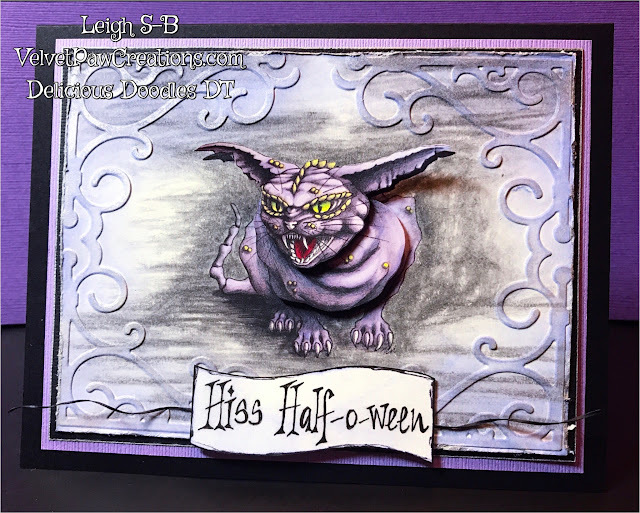 Hiss Half-O-Ween - Delicious Doodles DT project! Today I'm sharing my inspiration project for our new challenge over at Delicious Doodles Challenges and May's theme is Embossing. 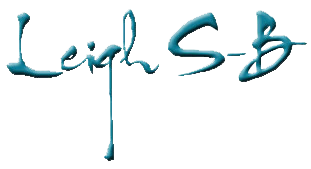 You can do all kinds of embossing techniques so come and join the fun! I could not resist using this delightfully wicked kitty called The Witch's Cat. 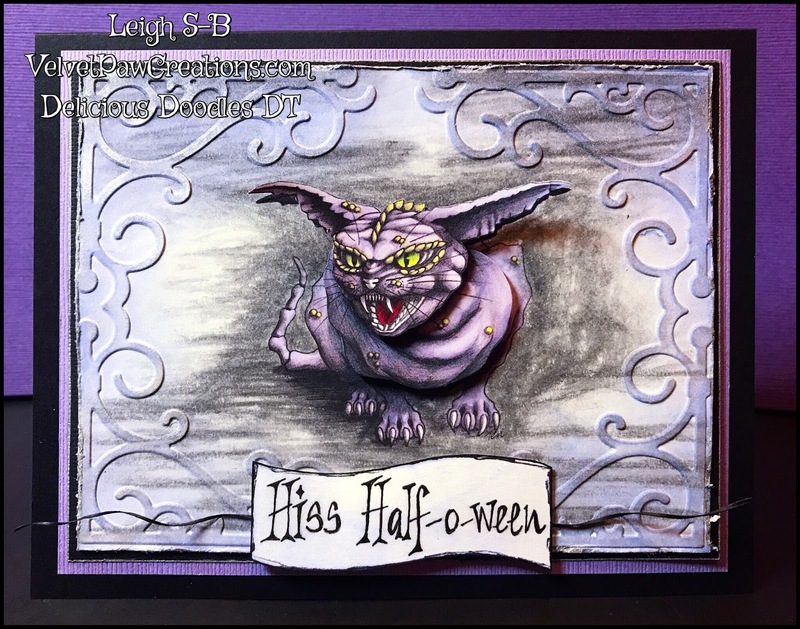 I had so much fun creating this 3D Half-O-Ween card, here's kitty looking PURRfect in purple! I printed the cat out onto Neenah Solar White cardstock and trimmed the cardstock to fit inside the Cuttlebug Rebecca embossing folder so that the cat was centered inside the design. I printed out 2 more cats and fussy cut out 2 layers consisting of the cats shoulders and head and then just the head. I coloured all the cat elements with Copic markers and used black Derwent Pastel pencil on the background which was then blended with a Dove blender pen. I embossed the panel and distressed the edges of the cardstock with Tim's paper distresser tool. I then applied Shaded Lilac Distress Ink directly to the embossed design and the distressed edges and randomly and lightly applied Platinum Planet Brilliance ink for a touch of metallic shine. 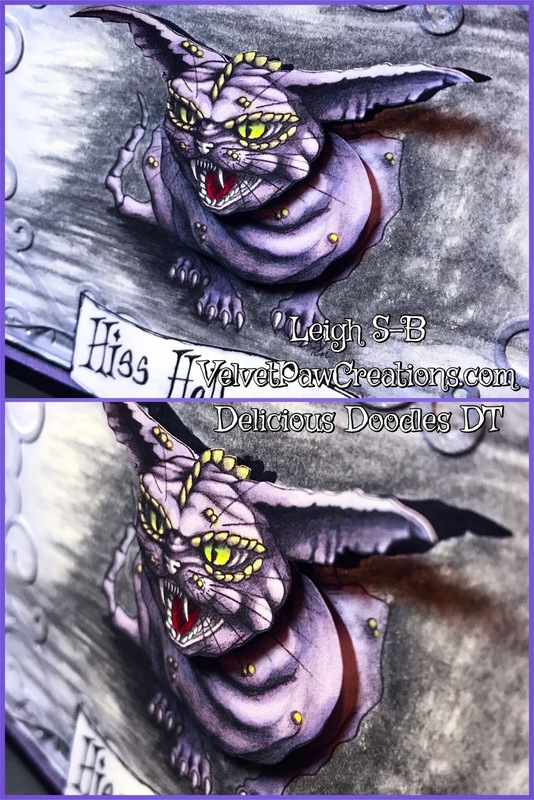 I matted the panel onto black cardstock, edged with a metallic silver Promarker, then onto purple cardstock and adhered everything to a black folded card made from a sheet of cardstock. 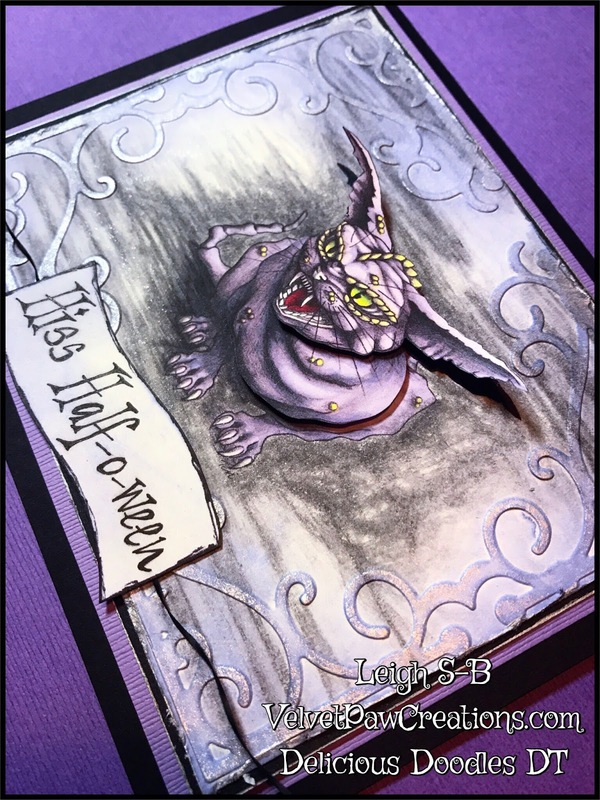 I made the sentiment panel from a piece of white cardstock lightly coloured with Shaded Lilac Distress Ink using a foam applicator, hand wrote Hiss Half-O-Ween with a Copic Fineliner and roughly edged it with a black Copic marker for a distressed look. The sentiment was adhered to the card with Scotch Quick Dry glue with a thin strip of black cardstock, left over from making the folded card, sandwiched between...I just love using those very thin curly strips! I then finished off by layered the cat elements to the card with pop dots. Tangled Vampire Cat - LeighSBDesigns New Release! Purple Love - The East Wind DT project!